« Emergenza – To Semifinals @ Nosturi 11/04!! 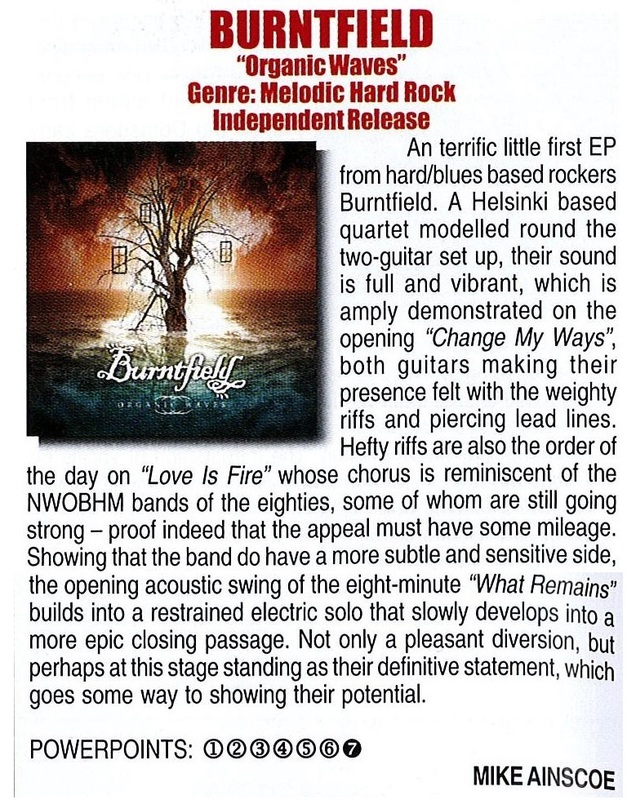 Organic Waves reviewed in UK’s Powerplay Magazine! 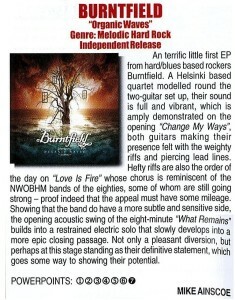 Organic Waves -EP got reviewed in Powerplay Rock & Metal Magazine (UK) Issue 162! Click the scan of the review below to view it.